Not as crazy as I am. I'm so excited to be sharing this Zaful post with you. Living in India, we get to celebrate so many great festivals but the festivals that are celebrated in the west, are even crazier than Holi (yes every festival should be bench-marked to its craziness). Another reason for my excitement is my Instagram account. I'm trying something new there. Some theme is to follow my recent instagram post. Check it out and let me know if you like it. Also, hang around for at least a few days to see what I'm talking about. Today, I have a different post for you. It's Halloween spookiness vs Regular craziness. 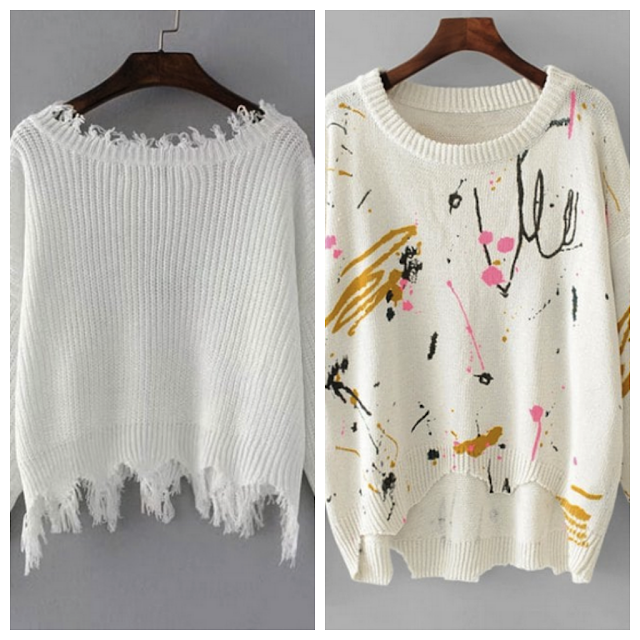 You have to choose between which pair of pants or sweater you like the most. Do you have the venomous blood (not literally, right?) or are you just the normal crazy girl or guy. Their range of halloween special white sweaters inspired me to bring out the craziness (or spookiness?) since it's there in each one of us! 3. 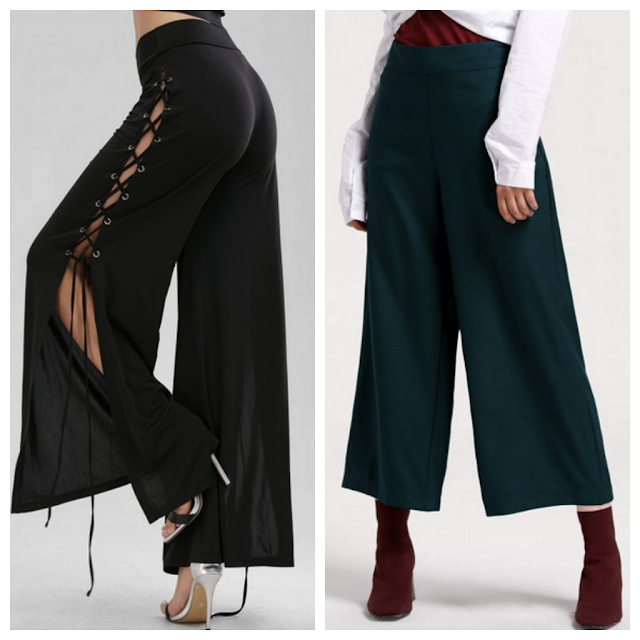 High rise spooky or wide leg crazy palazzo pants? Let me know your picks and how you'd pair them. Also, do check out my instagram account @fictitiousfashionblog and let me know what you think about my new theme. Amazing selection, darling, so lovely and interesting items! 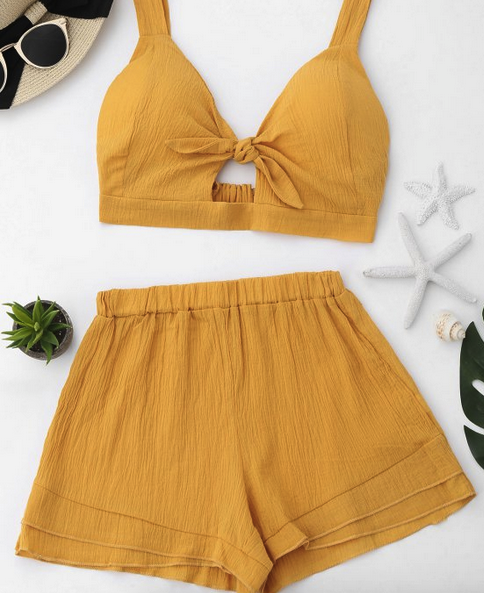 Great list, I love zaful! 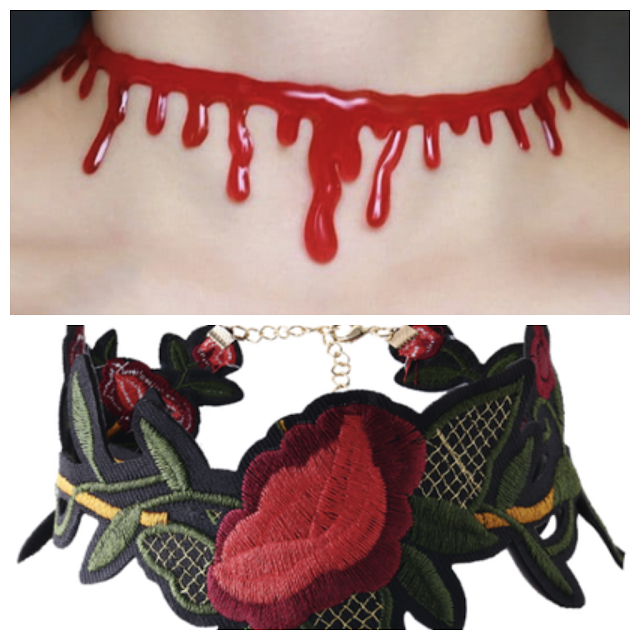 I love this lovely 2 pieces. I love this mustard color. Nice Blog. Such a fabulous and perfect Outfit. Its amazing and wonderful Collections of Cloths. I like this Blog. Please try to Post Beautiful Sarees and Kurtas. Fun! Those are great for Halloween! And I love the mustard yellow two-piece!